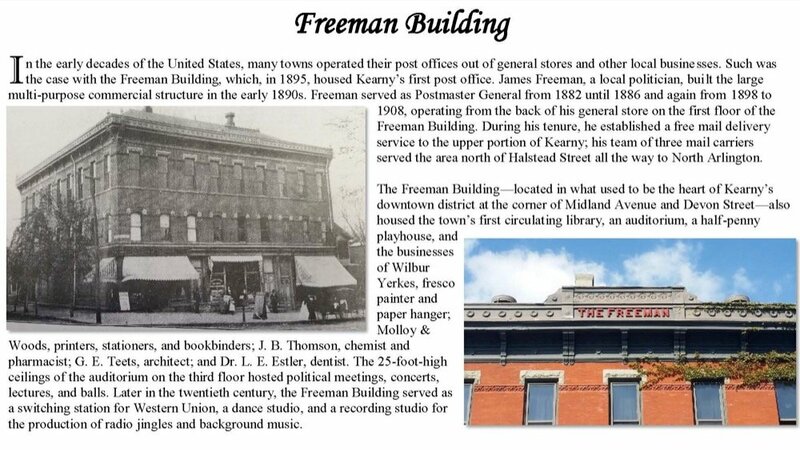 The historical photographs on this web site depict 150 years of growth and prosperity in our town. 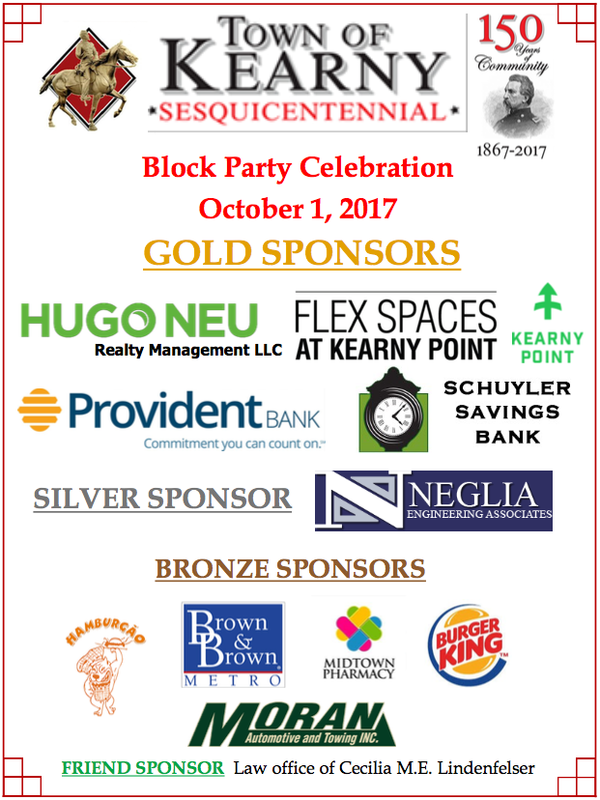 As we celebrate the sesquicentennial anniversary, I am pleased to offer my sincere congratulations to all residents, businesses and community organizations. 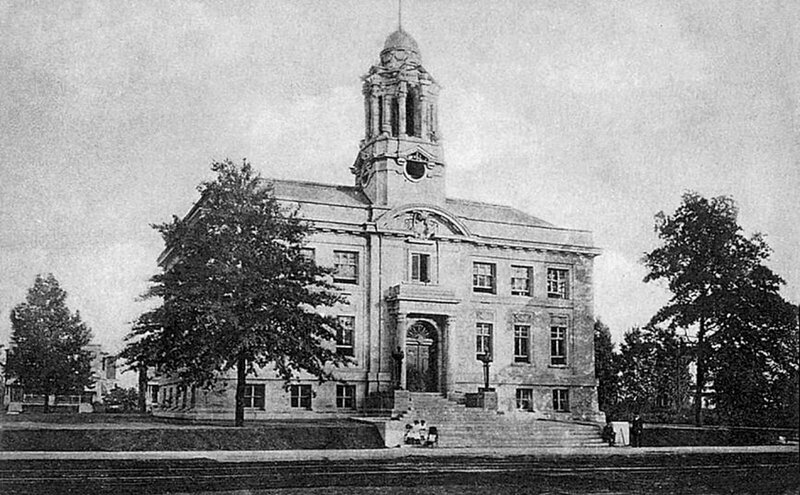 While the town was established on March 14, 1867, our region’s distinctive history actually began in the Colonial Era. 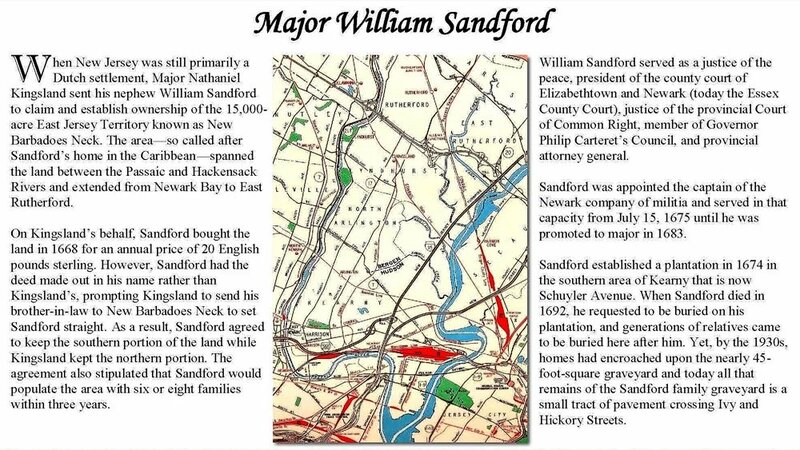 On July 4, 1668, Major William Sandford purchased a very large tract of land from Native American Chief Tantaqua, which encompassed all the area between the Passaic and Hackensack Rivers – going as far north as East Rutherford and as far south as present day Harrison. Major Sandford named his settlement New Barbadoes Neck. 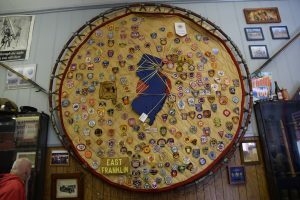 A portion of that area is what we now know as Kearny, named to honor Major General Philip Kearny, Commander of the First New Jersey Brigade in the Civil War. 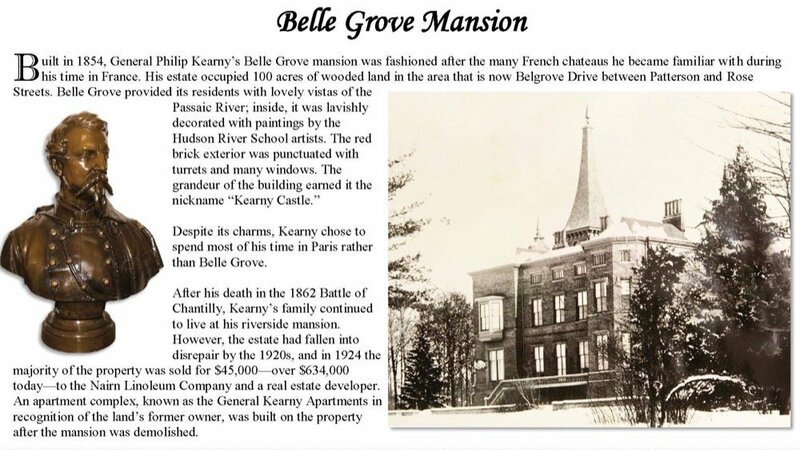 General Kearny had resided at the well-known “Belle Grove” estate on what is now Belgrove Drive in Kearny. 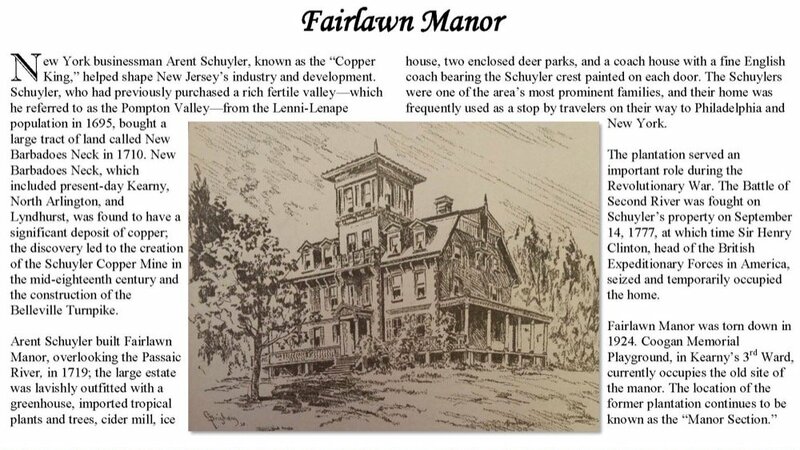 His mansion was also known as Kearny Castle. 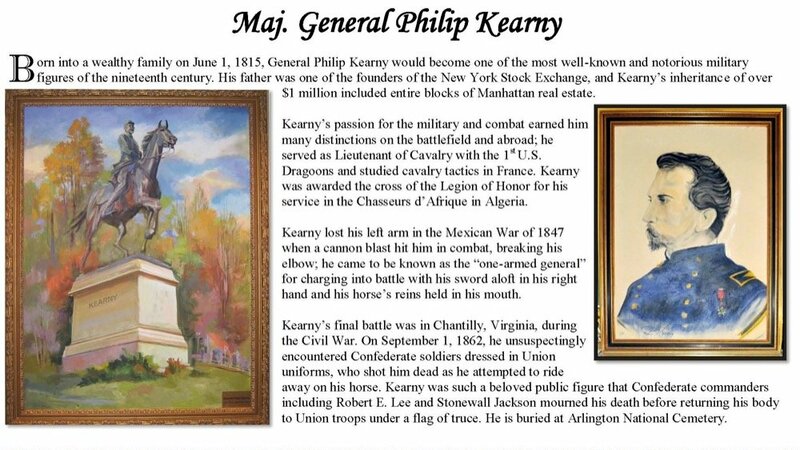 General Kearny gave his life for his country, killed in action in the Civil War Battle of Chantilly. 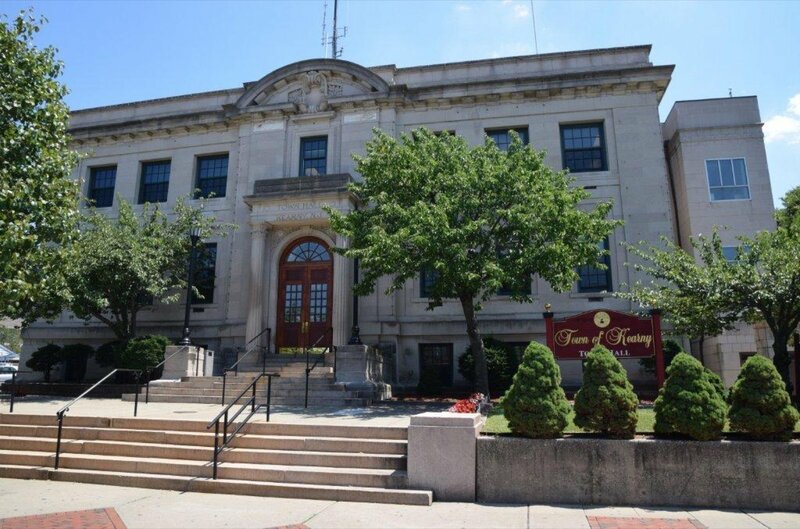 Throughout the coming year, I encourage you to participate in the town sponsored events that will mark the historic milestone of our remarkable town. 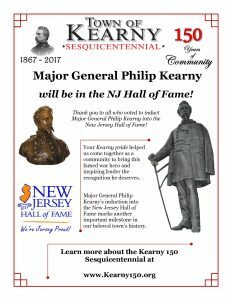 The theme of our celebration is “150 years of Community.” I encourage you to visit our 150th anniversary web page at www.kearny150.org, which provides details of the many events planned for the occasion, including a concert, a lecture series and a play on the life of General Kearny. 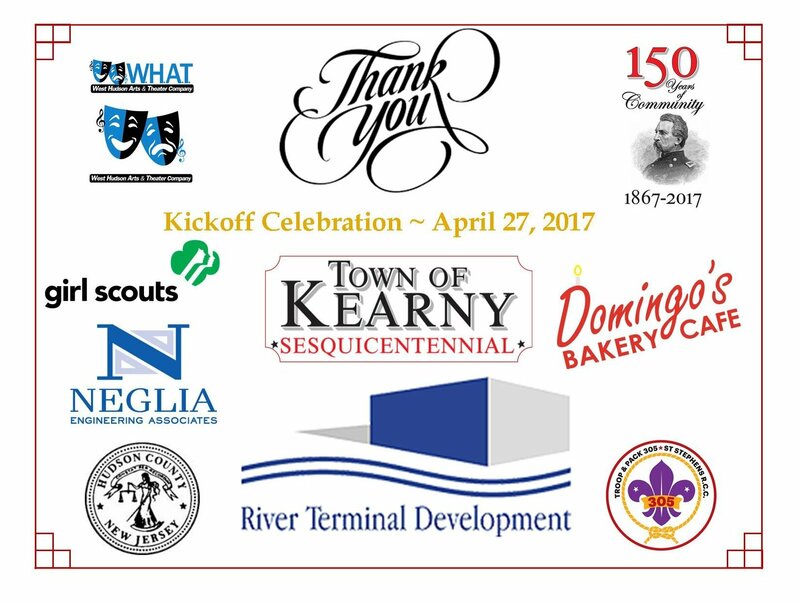 The Town of Kearny extends its gratitude to the many volunteers and businesses whose generous contributions of time and resources will make the 150th Anniversary events memorable, capturing how the town has evolved and setting the tone for celebrations for generations to come. 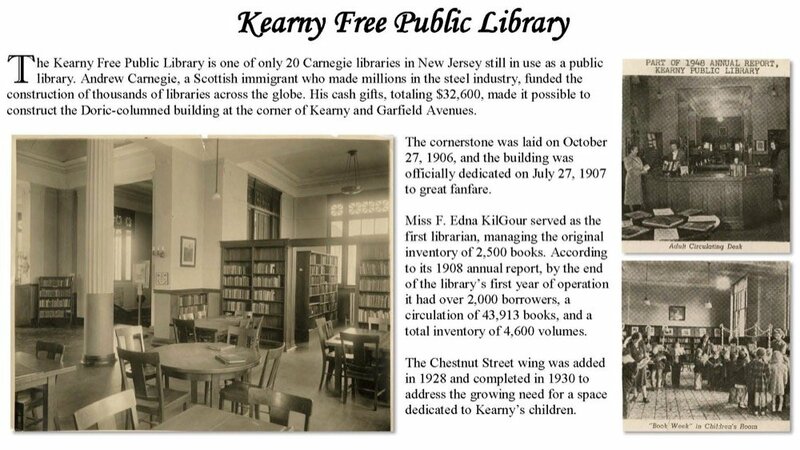 We are proud to call Kearny home. 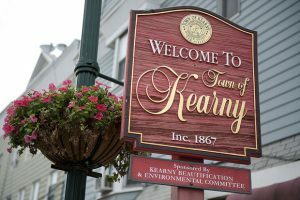 A strong sense of community has thrived in Kearny since our humble beginnings in 1867. 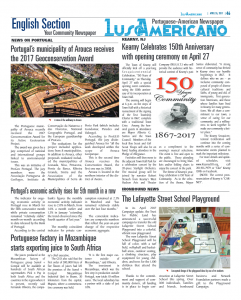 It defines who we are – an inclusive community composed of people of diverse cultural traditions and faiths, of young and old, of immigrants, first-generation Americans, and those whose families have lived in Kearny for many generations. 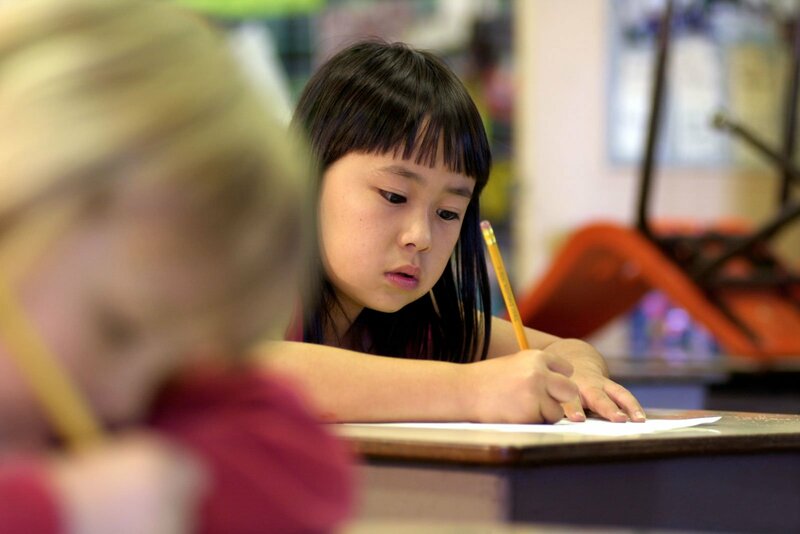 We share a commitment to our town, a sense of caring for the well-being of members of our community, and a willingness to work together to confront the challenges that we face. Please accept my best wishes for a happy, healthy and safe New Year. 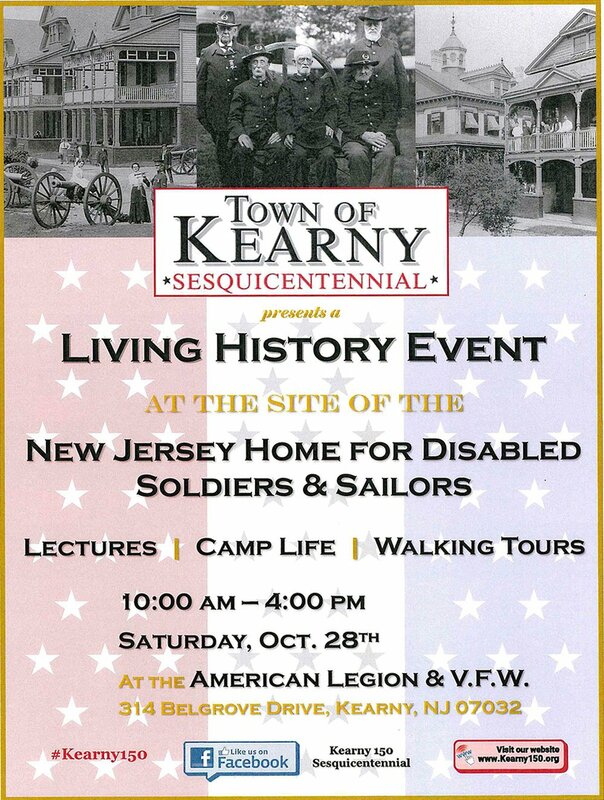 IAs part of the Town’s Sesquicentennial Celebration, Historian Bill Styple is hosting a Living History Event at the site of the former New Jersey Home for Disabled Soldiers & Sailors in Kearny which operated from 1887 to 1932 and housed thousands of veterans from the Civil War. 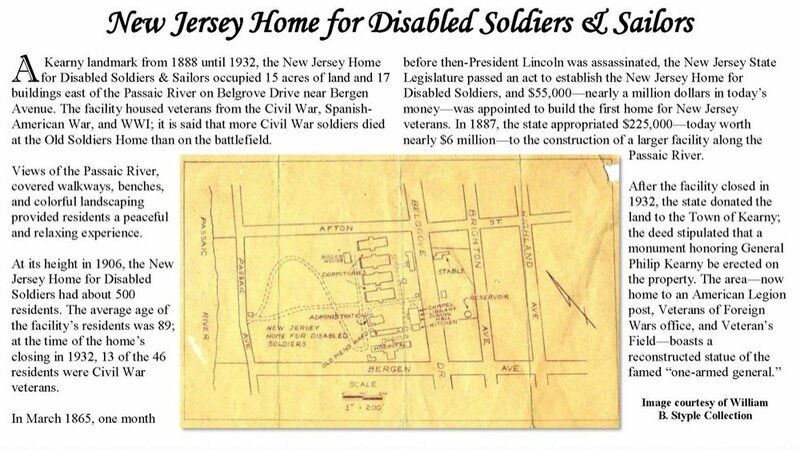 The site is the present-day location of Veteran’s Field and the Kearny American Legion and VFW Posts on Belgrove Drive. The event includes lectures and walking tours of the site. When: Thursday, April 27, 2017 @ 6:00 p.m. 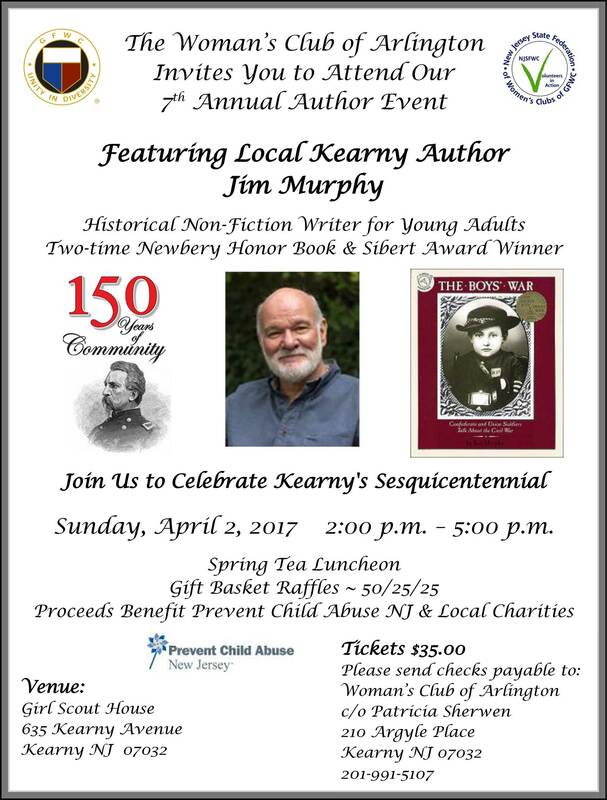 This event will include a reenactment of the signing of the town charter in 1867 and a town crier in authentic period costume! 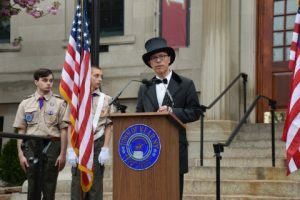 A performance by a concert band will follow the reenactment. 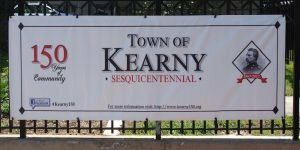 Where: 10:00 a.m. – Bus leaves Kearny Town Hall. 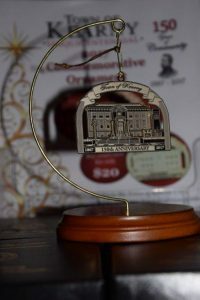 This bus tour of Kearny’s notable historic buildings in the uplands, including the First Lutheran Church and Exempt Fire House, will be guided by Architectural Historian John Gomez. Light lunch and refreshments will be served. 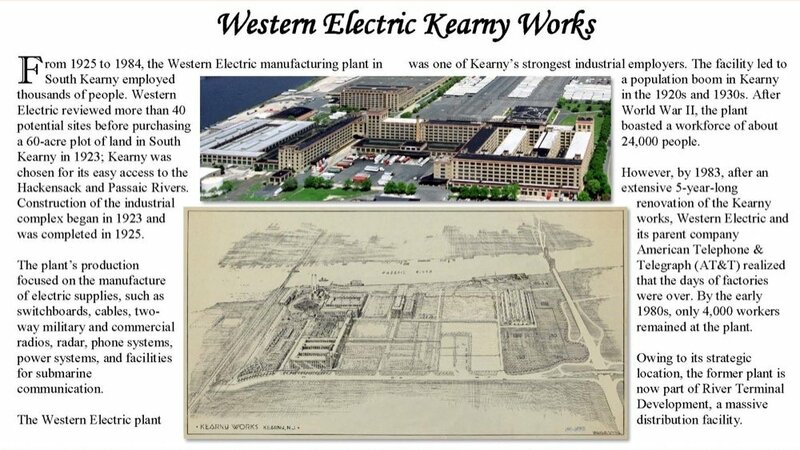 Learn about Kearny’s significant history as major shipbuilding center with Architectural Historian John Gomez. 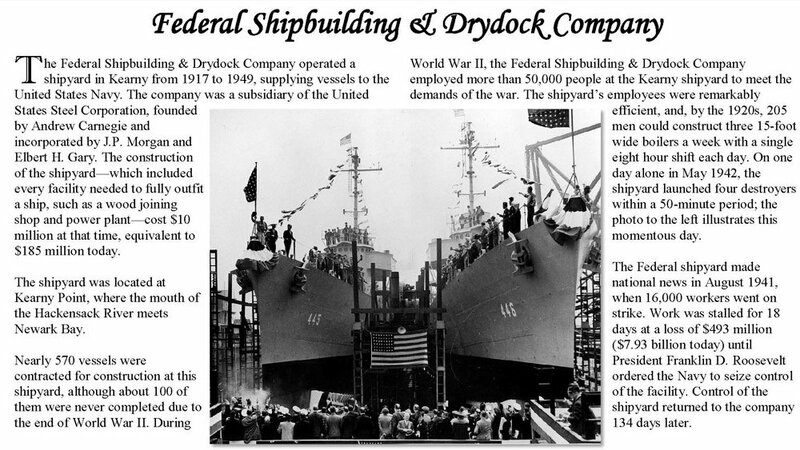 This event includes a tour of several shipbuilding facilities in South Kearny. 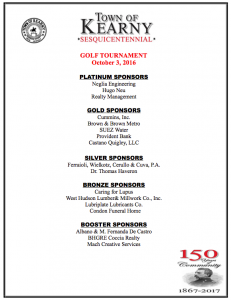 Light lunch and refreshments will be served, and transportation to the event location will be provided. Join us for a riveting lecture by William Styple, who has extensively studied and written about Philip Kearny’s extraordinary life. Light food and refreshments will be served. 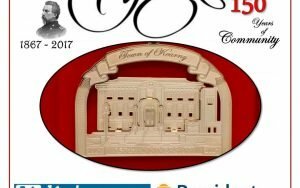 When: Saturday, June 3, 2017 @ 9:00 a.m. – 10:15 a.m. 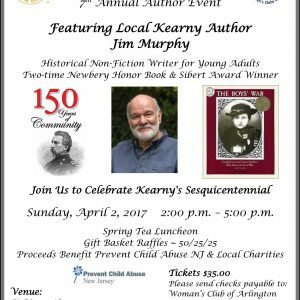 The “Celebrating 150 Years of Community with Poetry: Kearny, New Jersey’s Sesquicentennial” is part of the “Celebrating the Poetic Legacy of Whitman, Williams, and Ginsberg” conference. This event will be Panel A-4 of the conference. 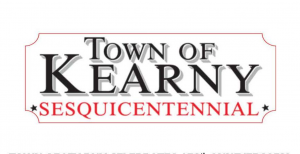 Poetry will be read by two prominent Town of Kearny residents. 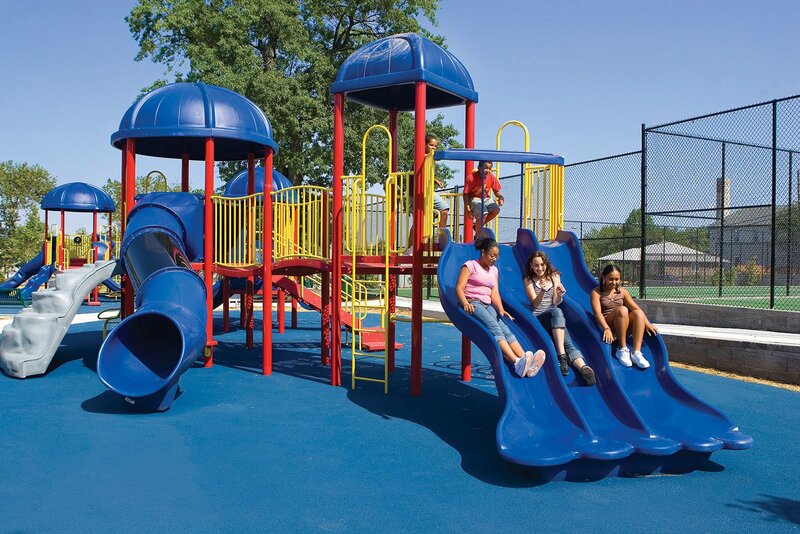 Free parking is available at parking lot #3 located one block away on College Boulevard between Church Street and Memorial Drive. 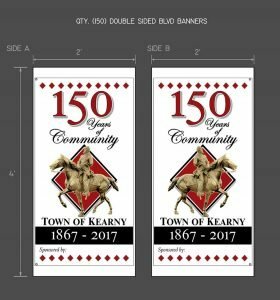 Residents and businesses may sponsor a banner for a lamp post on Kearny Avenue in celebration of the 150th anniversary of the Town of Kearny. Banners are available for purchase through September 2017. 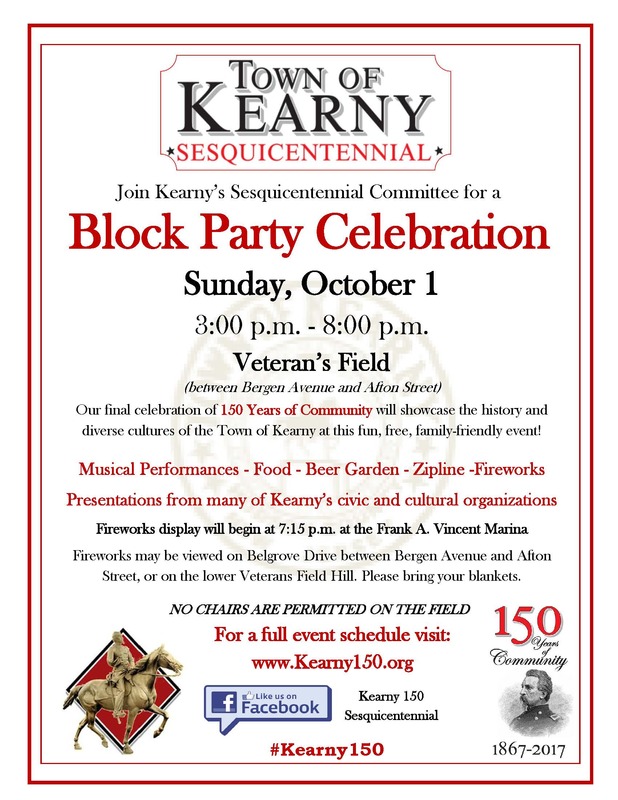 Celebrate the noteworthy history and diverse culture of the Town of Kearny! 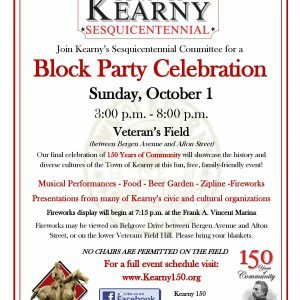 This fun, free, and family-friendly event will feature entertainment, food, and presentations from several of Kearny’s civic and cultural organizations. 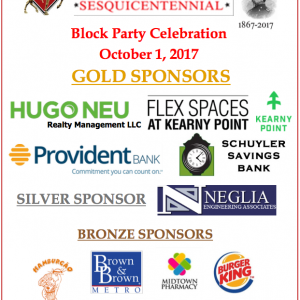 When: Thursday, October 19, Friday, October 20 and Saturday, October 21, 2017 @ 1:00 p.m.
Come watch Kearny’s own West Hudson Arts & Theatre put on an original musical, in the style of Hamilton, based on the extraordinary life of General Philip Kearny. 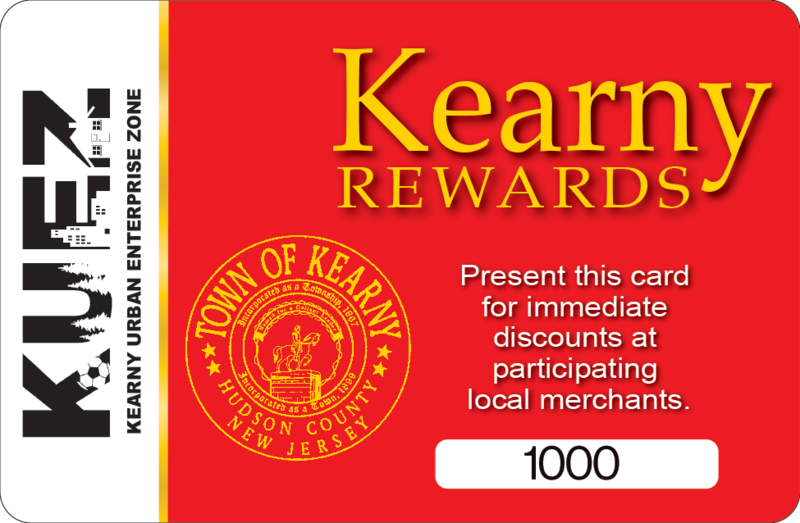 Immerse yourself in the Town of Kearny’s past! 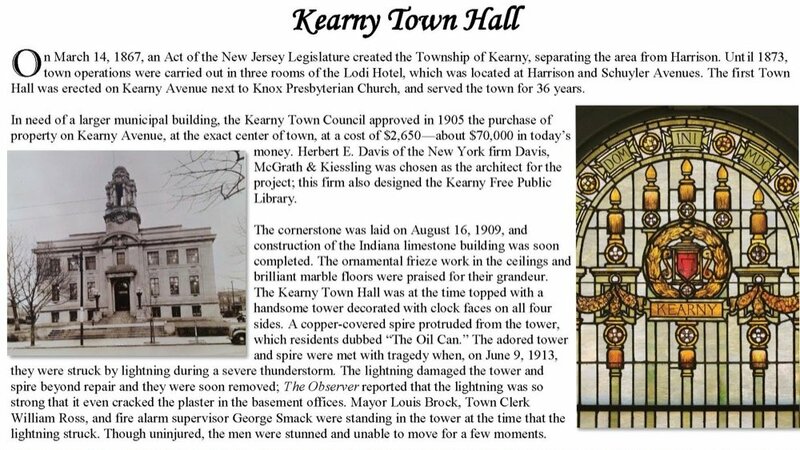 Kearny used to be the location of the former Civil War Soldiers & Sailors Home, which is now the American Legion and VFW posts. 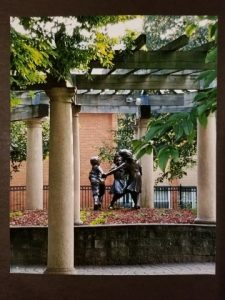 Guests will witness Civil War reenactors camping on the grounds and learn about how more Confederate soldiers died at the Old Soldiers Home than during the Civil War! Light food and refreshments will be served. W.H.A.T. 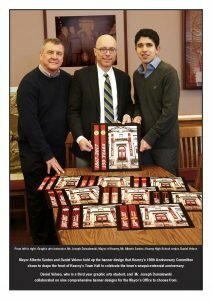 is creating an exciting new production, Kearny: A True American Warrior , as part of the 15oth Celebration! The musical dives into the heroic yet controversial life of General Phillip Kearny. To many he was a hero and to some a nuisance. 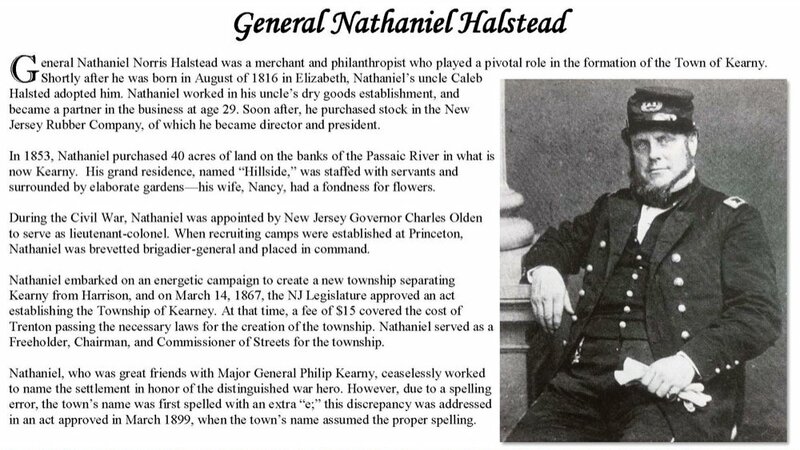 This new contemporary musical tells his personal and professional Civil War story. 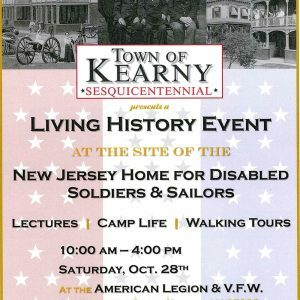 From the tragic death of his son to finding true love and winning countless battles, Kearny’s story will melt your heart and make you proud to be an American. 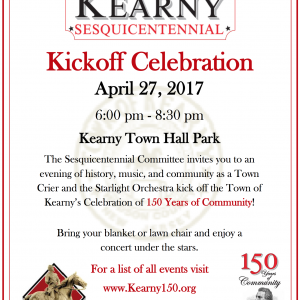 The Town of Kearny’s Sesquicentennial Committee has begun organizing the closing event, Kearny’s final celebration of 150 Years of Community. 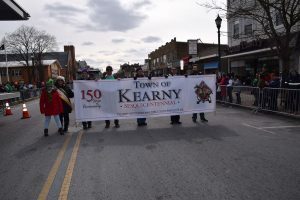 On Sunday, March 12, 2017, the Town of Kearny celebrated St. Patrick’s Day by participating in the 44th Annual St. 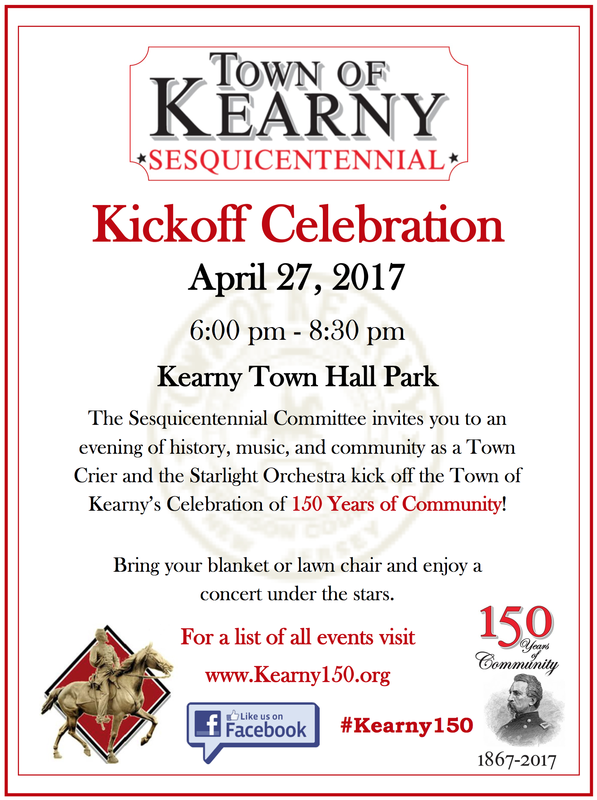 The Town of Kearny’s 150th Anniversary is a great example of how a community can come together to celebrate their remarkable past. 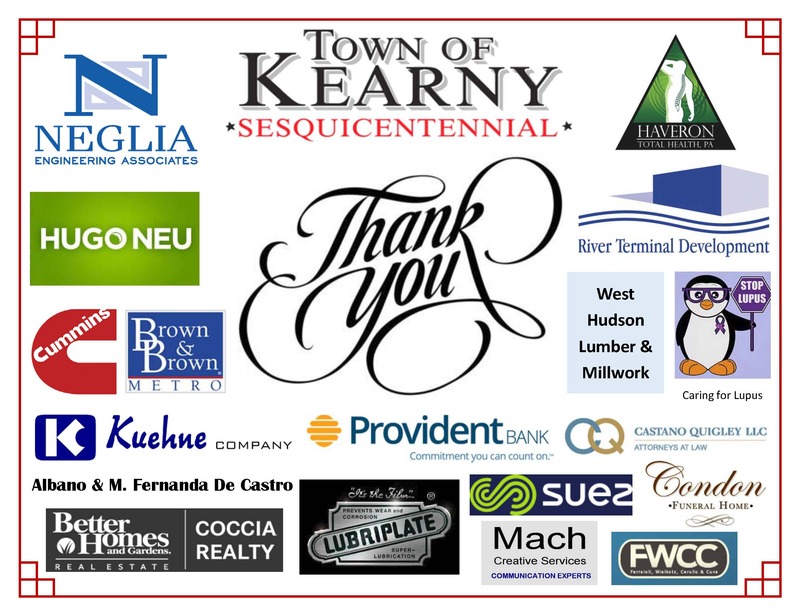 Just as contributions from the Kearny community helped the town’s centennial anniversary 50 years ago become such a noteworthy event in our town’s history, so does support at this time help us honor and commemorate this important milestone.